Theresa May threatens to hand Cornwall over to the EU if UK doesn’t get what it wants. Brexit, by now, your probably fed up with constant news on bad negotiations, a Prime Minister who would negotiate a full price sofa from DFS trying to get us a great deal from the EU, the back stabbing of general politics and worst of all, everyone is worn down to the point where whatever deal is presented, we will accept, but we have some BIG BREXIT NEWS from Parliament. In a move that has shocked the UK and the EU bosses, Theresa May has threatened to hand over Cornwall, the county funded purely by EU grants and Gingsters Pasties, over to the EU if we do not get our own way, resulting in a financial burden that the EU couldn’t handle. The deal involves a hard border on the River Tamar, customs and passport controls and Cornwall Airport becoming Cornwall International Airport, and finally, handing Cornwall to the EU, a deal which could cause a bigger financial burden than the Greek financial crisis to the EU. 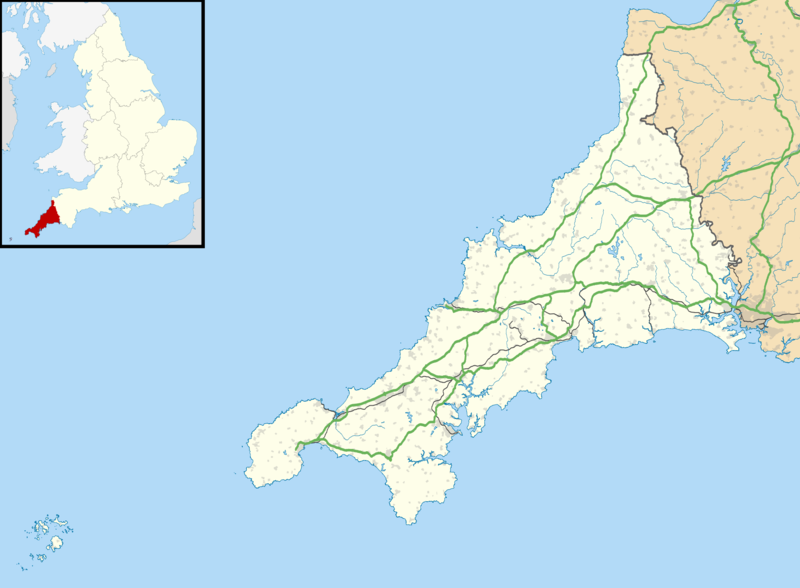 The county, which doesn’t even have a motorway, would also be forced to relearn its ancient language, of which we don’t know how to spell, so we shall call it Gay Lick. It would also need to fund its own infrastructure from its own gained taxes. We’re listening. The EU simply wouldn’t survive with the burden of Cornwall. No EU nation wants Gingsters pasties, their only supply of funding for the county, or soon to be, micro nation. We’d like to hear all the demands the UK want in this upcoming deal, if it involves the UK keeping Cornwall, we will put this deal through and let the UK leave without a divorce bill. The UK will not have to settle a £39b divorce bill if it agrees to keep Cornwall to itself and ban the exporting of Gingsters products, though traditional products are welcome. The EU have also sent a recommendation that CREAM DOES GO ON FIRST and that failure to adhere to this could result in Cornwall being punished, by making them eat their own GINGSTERS PASTIES. We wont be updating this article, we are currently driving around Holsworthy like bosses listening to Spice Girls.